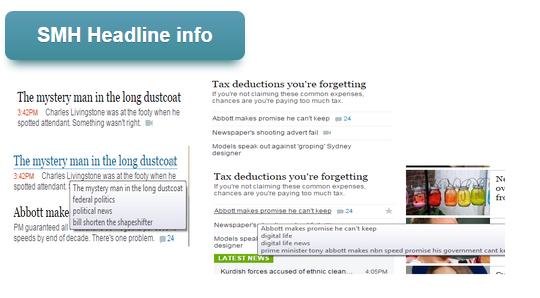 If the Sydney Morning Herald’s clickbait headlines are annoying you, I offer you this. It will change the tooltip (that’s the little bit of text you get when you hold your mouse-pointer over a link) to show how the story is categorised and display a fuller headline if one is available. An interactive map showing the growth in school enrolments over ten years.